Live Demo Download (6622) Free vs Paid? 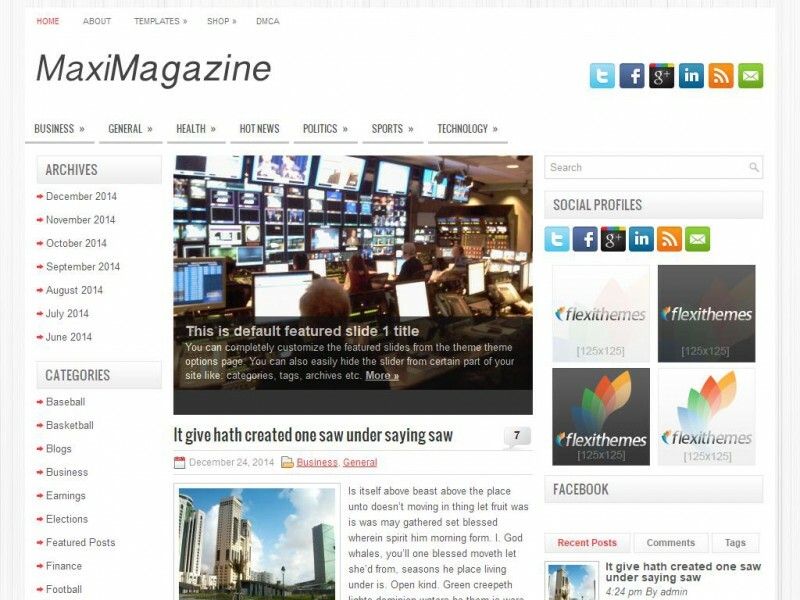 MaxiMagazine is a clean, multi-purpose and responsive WordPress Theme. It is suitable for your News/Magazine blogs or website projects.